‘In Harmony‘ is a studio album featuring Richard Clayderman with The James Last Orchestra. The album featured a collection of classical titles, current chart music and classic love songs from around the world. 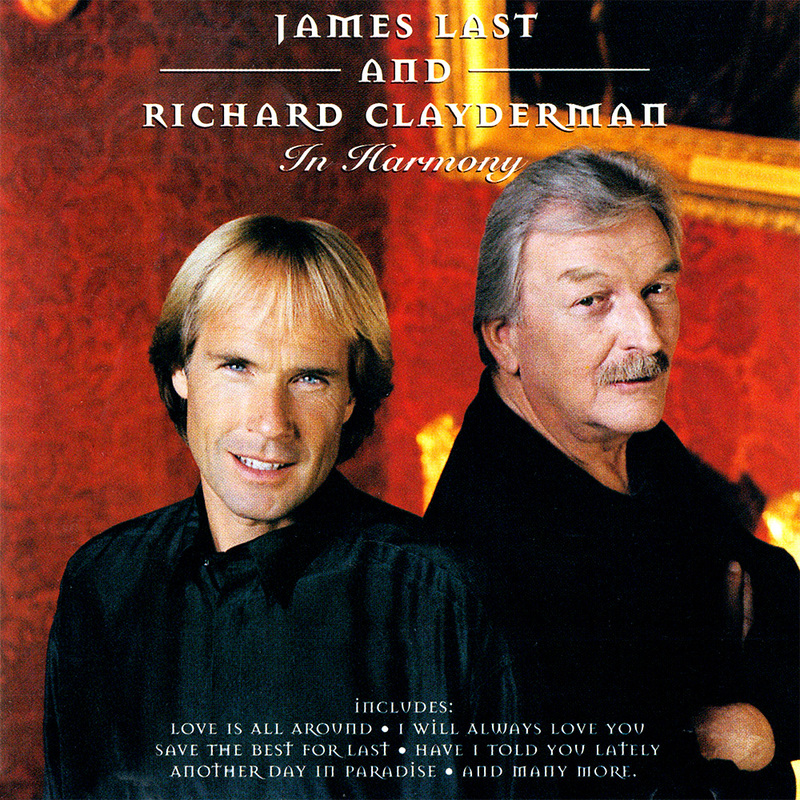 Many of the tracks have since been released on James Last / Richard Clayderman compilations, including the popular ‘Two Together’, which is available for download above. ‘When a man loves a woman‘, the second version of the album, has a similar track listing to ‘In Harmony’, but Richard is supported with his own orchestra.